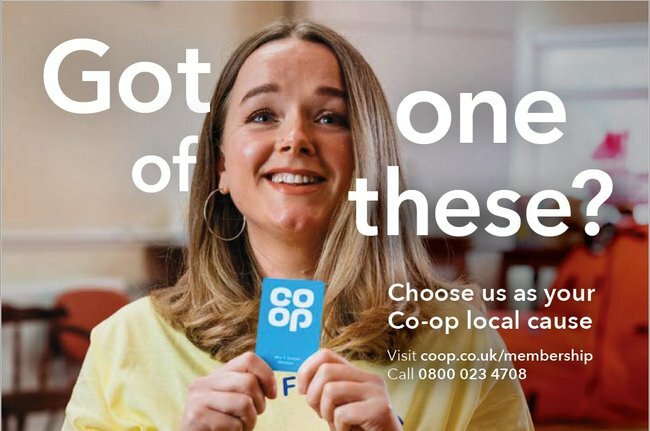 If you’re a member of the Co-op, 1% of what you spend on selected own-brand products and services, together with money from shopping bag sales goes into the local community fund. You can choose which local causes benefit from this money, and Blackfen Community Library is currently one of the nominated charities receiving funding – however we need your help! If you’d like your 1% to go to raising funds for the library, just click on the link below, log in to your account and select us from the list of options. Spread the word and help support all the work we’re doing to provide a friendly and welcoming community space for everyone in Blackfen.